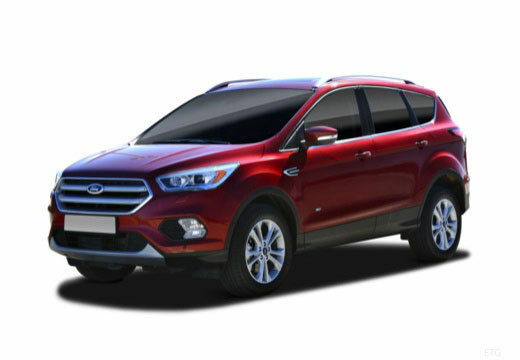 The Ford KUGA is a compact SUV produced by Ford Motor Company since 2008. The Ford KUGA is based on the Ford C1 platform, styled as a 5-door wagon with both front-wheel-drive and four-wheel-drive being offered. Very well: I particularly notice they are much quieter than the old tyres. The tyres have good grip and feel responsive in corners. The grip is all ok off road when I grassy terrain for our AWD . Ok when new and filled with nitrogen instead of air. Only disappointment is the low mileage return before you need to replace them. So far so good. Grip well in rain. Not overly noisy. They are on front of vehicle which is front wheel drive and are very responsive on what is quite a heavy car.